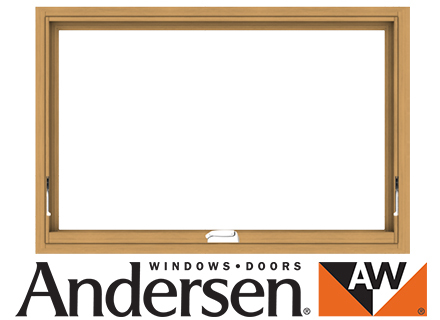 Simple, beautiful and extremely functional the Signature Andersen Top Hung Awning Windows add visual interest and ventilation. 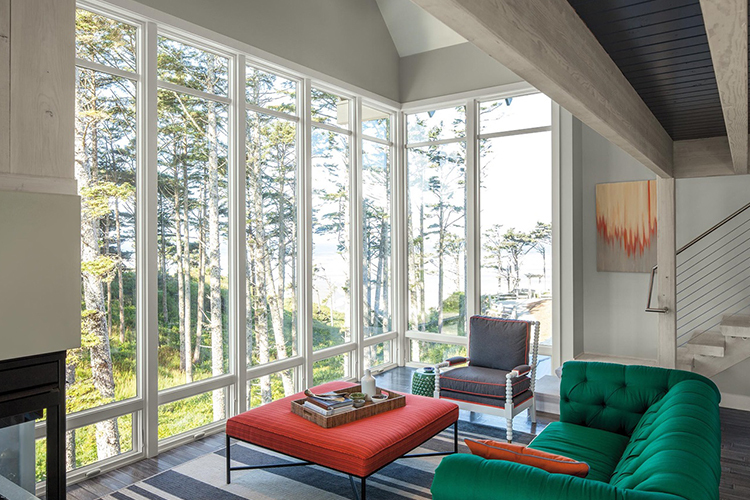 These Signature Andersen Top Hung Awning Windows match the profiles and sightlines of all other window and doors in the Signature Andersen range thus creating a sophisticated and refined interior look. 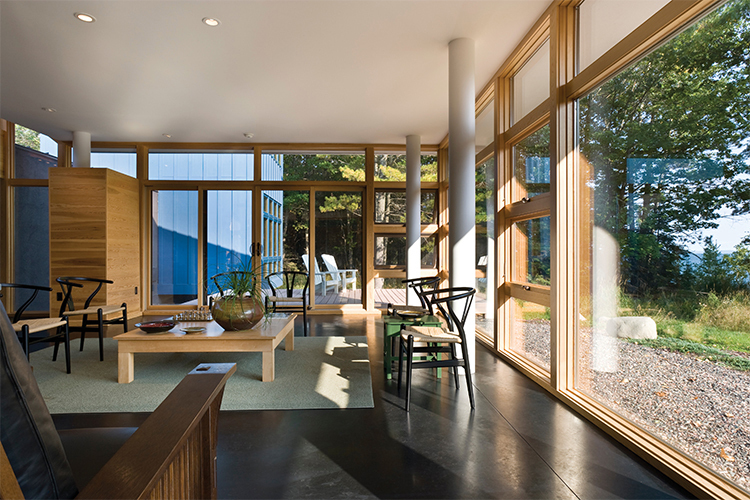 Smart use of awning windows in the bedrooms add light and view while maintaining privacy. 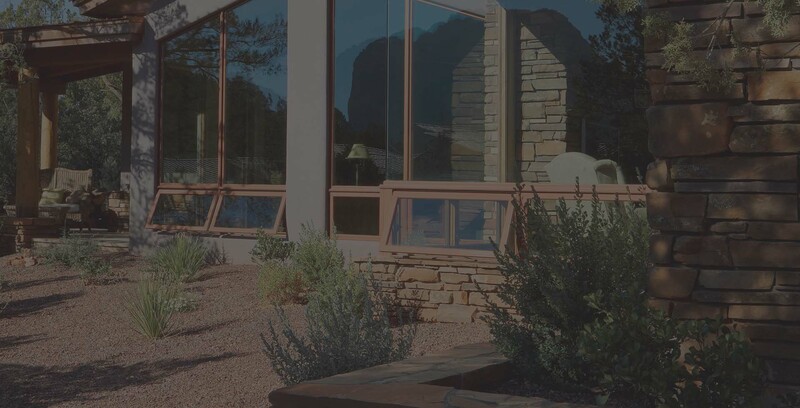 The finely engineered and detailed aluminium clad exterior provides a low maintenance window with very clean, slim profiles and refined shadow lines.